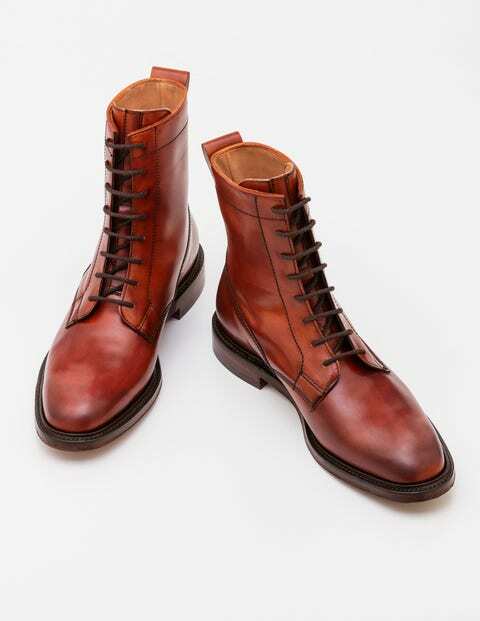 With each style taking eight weeks to make – using over 160 processes every time – the quality of the England-made Cheaney styles is unrivalled. Fully lined in leather, and featuring a durable Goodyear welted double-leather sole, you’ll wonder how you got by without them for so long. Pair with cord, tweed or denim and get outside.